Dermastir Coenzyme Q10 Twisters provide a natural defence against skin ageing. One of Coenzyme Q10 most vital roles is fighting off free radicals that affect the cell regenerating functions of collagen and elastin. As we age, and our skins physiology changes, our levels of CoQ10 naturally decreases. This is evident in people over the age of 30 who typically have lower than average levels. 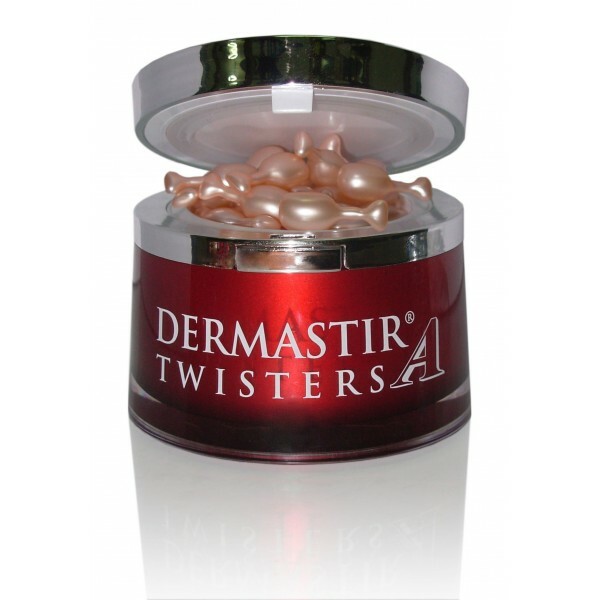 In skin care, this anti-oxidant effectively works to promote youthful skin by combatting the visible signs of ageing. When applied topically to the skin, it can help target cell regeneration and provide anti-ageing benefits.